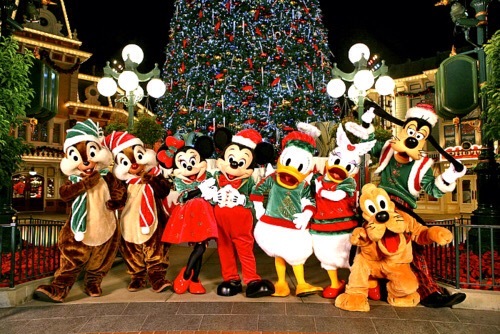 There is no better way to kick off 25 days of Christmas than starting with Holiday in the parks! Its all about the magic of the holidays in the most magical and happiest place on earth, but unlike other years this year has some slight changes due to the diamond celebraton and of course the up coming construction for Star Wars Land . 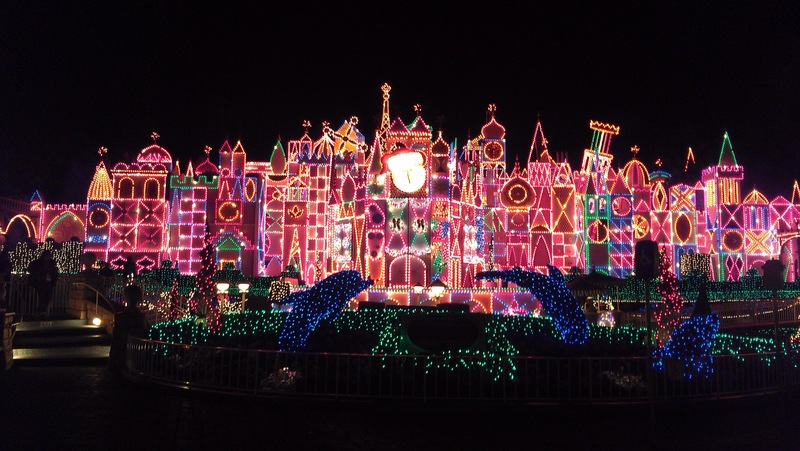 Some of the changes at Disneyland Park will be, A Christmas Fantasy Parade will be shown during the day while Paint the Night will continue to paint the nights. 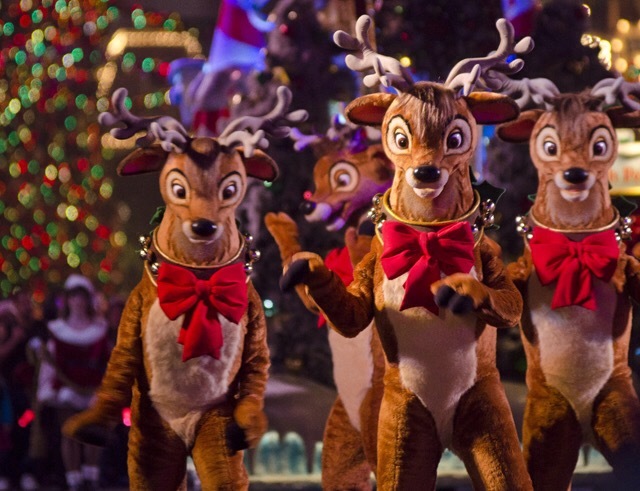 Believe in the Holiday Magic will not be presented this year because Disney will continue to show Disneyland Forever through the holiday season. Since Big Thunder Ranch Jamboree will be closed soon you will be able to find Santa in Critter Country. In California Adventure both World of Color-Celebrate and Winter Dreams will be shown. With all the changes for the 2015 hoiday season i still feel like it will be super mgical and look forward to all the Christmas trees, decorations, and of course all the delicious holiday treats, but we can talk about that more Thursday with another Dinseyland Holiday post!